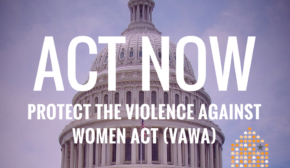 A government shutdown with no end in sight is destabilizing for victims of domestic violence, who may fear that no one will be there to answer their call. Even when the government is open, more than 11,000 requests for services from victims can go unmet in a single day. 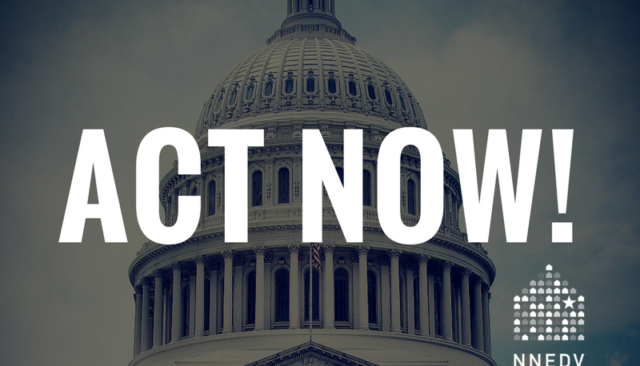 Join us in urging the Senate to reopen the government and stand strong against funding for a border wall.